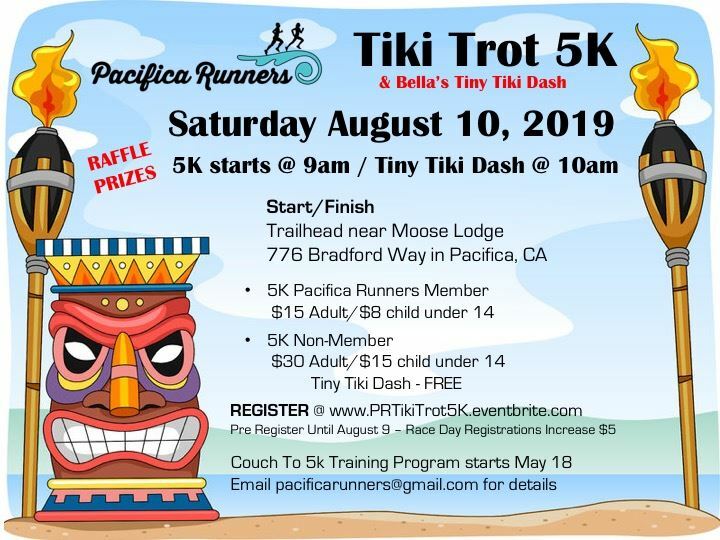 REGISTER NOW FOR OUR TIKI TROT 5K!! 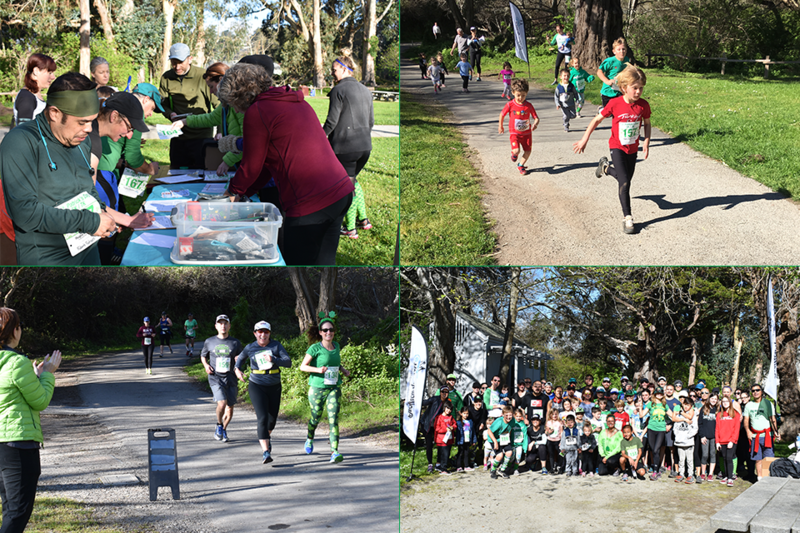 THANK YOU FOR JOINING US FOR OUR ST. PATRICK'S 5K, 7K AND BBQ!! Become a Pacifica Runners Member!